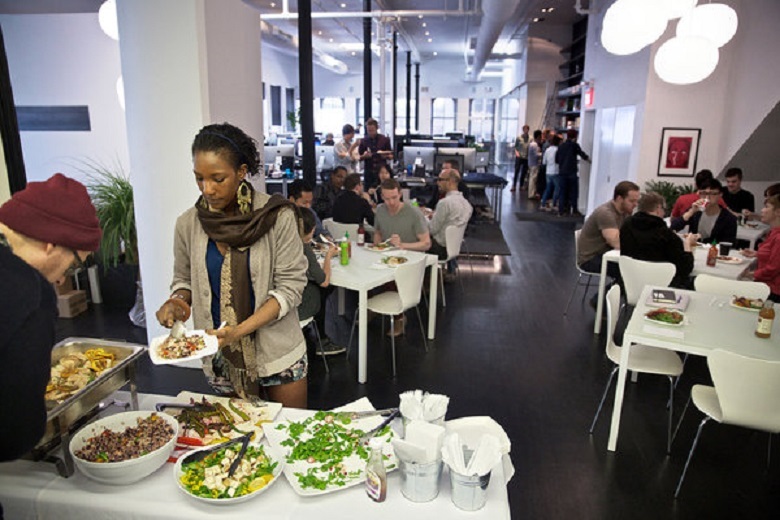 New York City Tech Start-Ups With Excellent Food And Drink Perks! – Darnell TheNewsMan!! New York City Tech Start-Ups With Excellent Food And Drink Perks! Tech companies ­are as famous for their grueling work hours as they are for their lavish perks and perks help attract new talent. These companies want to keep there employees happy, comfortable and of course the added benefit of encouraging those to stick around. Here is a list of the lavish perks offered by tech companies. Healthy Food Delivery Website With Meals From NYC Restaurants, Based On Your Taste, Schedule & Budget! !